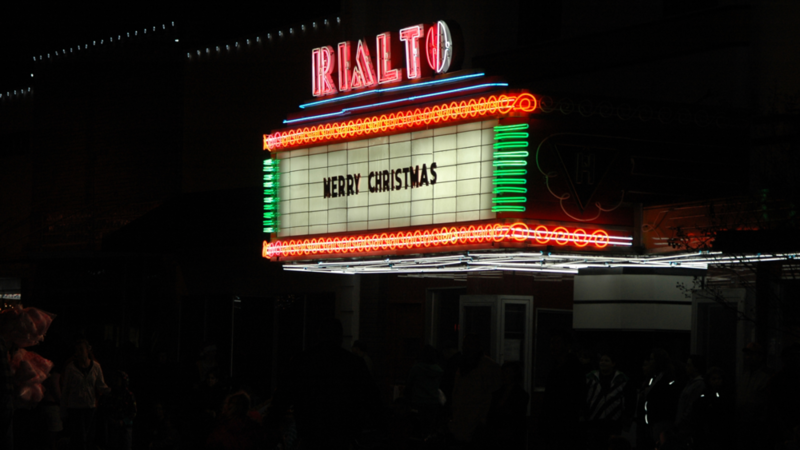 Join Beeville Main Street and other friends of the Rialto as we tackle improvement projects to continue the restoration and preservation of the Rialto. We are seeking volunteers and donations of supplies/ services to assist with the improvement projects. To volunteer your time or services, please call Beeville Main Street at 361-358-4641.